Blueberries are in season, and that means we are eating a lot of different types of recipes with fresh berries. We are lucky enough to live within a few miles of a blueberry farm. During the summer months, they allow you to come and pick buckets of berries straight off the vine. It’s actually a lot of fun for the whole family as long as it isn’t 100°F. I’m certainly ready for the fall temperatures here in Oklahoma. 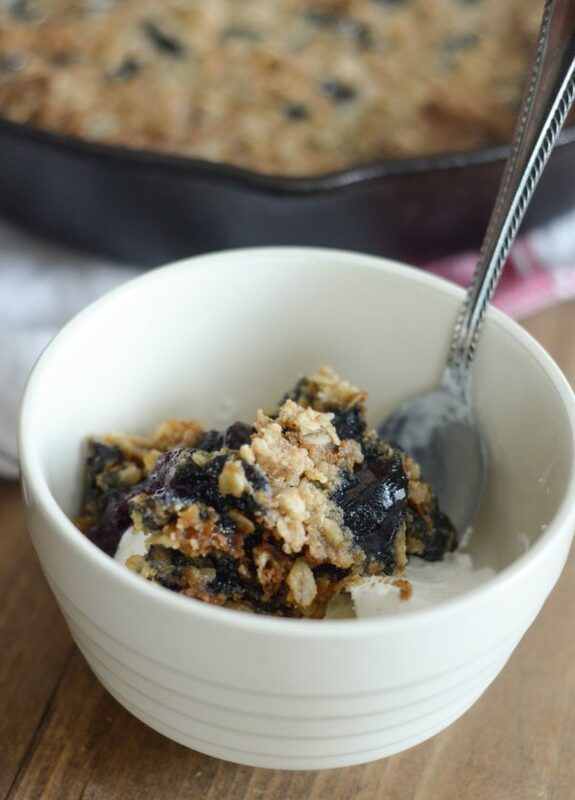 In the meantime though, we enjoyed every last bite of this Gluten Free Blueberry Crisp. I use Better Batter Gluten-Free Flour. 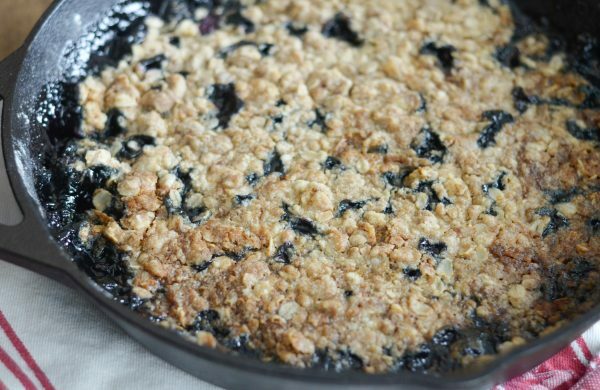 I make an apple crisp in the fall and then blueberry crisp in the summer; it makes for such a versatile recipe too. 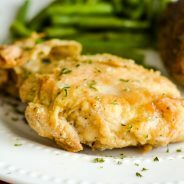 The benefit of this recipe is that friends and family will never know that it is gluten-free. It just tastes that good. 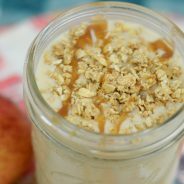 We love to serve it with whipped topping or homemade vanilla ice cream. 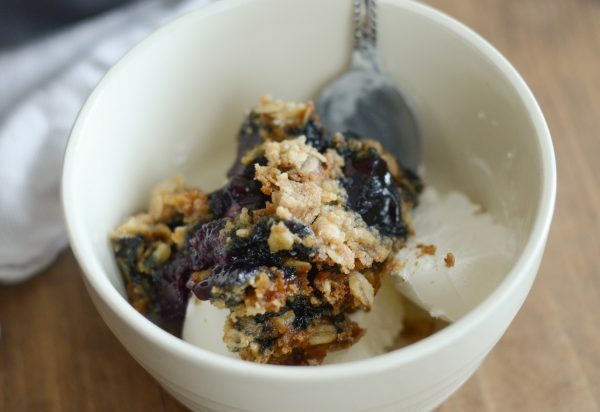 In the summer, I love to wait until evening to make a bowl of blueberry crisp and sit on the back patio. It is just relaxing to hear the sounds of the tree frogs and birds chirping while enjoy every last bite of these fresh berries. I am also trying to soak in every last minute of summer before the leaves start to fall and the cooler temperatures arrive. 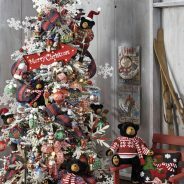 Of course, my favorite season is fall but I still do miss summer when it’s over and we are back to our busy school routine. Have you picked any fresh berries this summer? What are some of your favorites? Although we love blueberries, we are also growing strawberries and blackberries in our garden too. 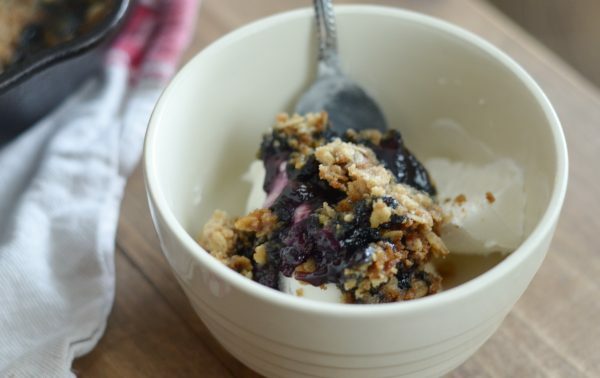 This can be made with fresh blackberries too, which makes for a delicious crisp as well. 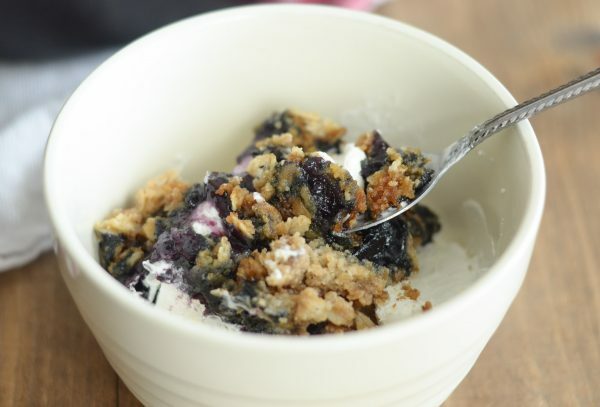 Now, let’s finish off the summer with a taste of Gluten Free Blueberry Crisp and a little homemade ice cream.